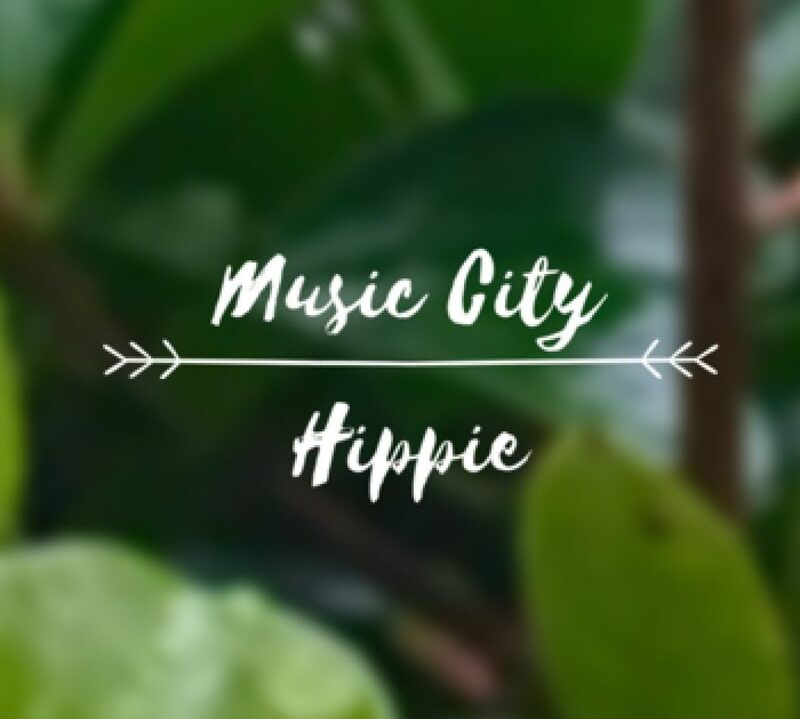 Welcome to Music City Hippie! My name is Nola Nash and I’m a writer, teacher, mother, and bohemian gardener. Here in the South, we want you to feel welcome and like part of the family. So, I invite you to comment, share, like, and just hang out with me as I work on my garden, health, handiwork, and spirituality. I don’t pretend to know what I’m doing, but I’ll share my adventures, and misadventures, openly and honestly. My camera is my iPhone, so as much as I appreciate the glorious photos and videos, I’m old school over here. (Is taking pictures with a phone old school? Maybe not, since I can remember winding myself up in the long cord of the kitchen phone as a teenager. That’s old school.) And, I’ll do my best to keep my posts organized by topic, but no guarantees. 🙂 If I start talking about my container garden, then take a hard right turn to the goings on of the gang at The Back Deck Bird Bar, I humbly ask that you bear with me. The gang at The Back Deck? Yep. That’s what I call my wild pets. One winter, after an ice storm froze the bird feeder, I began putting out a square cake pan of birdseed. Turns out, lots of critters liked it and continue to visit every day. I’ve gotten to know them and named most of them. Who would have thought that wild animals would have such distinct personalities?! My back deck has become my sanctuary – and theirs where we hang out, rejuvenate, and I manage to get some writing done as long as I can keep the glare off the screen. 🙂 I’ll introduce the gang as we go along. Many blessings in love and light! Meet Joe the cardinal of The Back Deck gang.